For a number of years, the NHS has struggled to to provide an efficient cataract service to patients. Despite being ordered by NICE to improve waiting times, recent reports suggest the problems are getting worse, with many people facing a minimum 6 month wait. In fact, patients are now waiting longer in half of all NHS areas than they did 3 years ago! 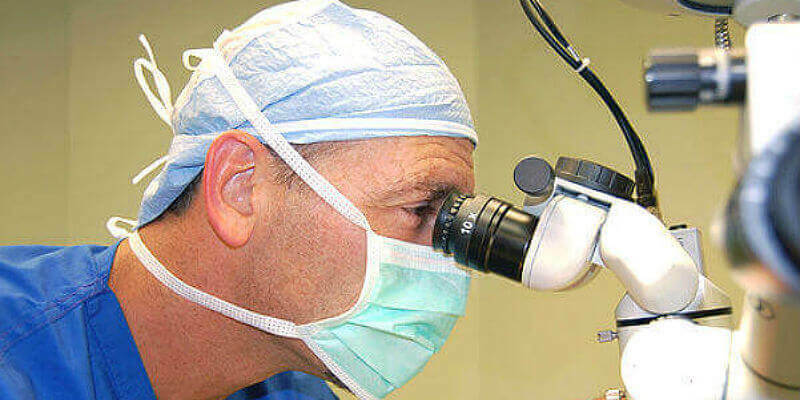 Delaying cataract surgery can lead to severe consequences. Read on to discover why the NHS is struggling, and why private cataract surgery might be the smarter choice. One of the main reasons the NHS is facing issues with routine operations is a chronic lack of skilled staff – specialist eye surgeons are hard to find, and with work pressure at an all-time high, many consultants are choosing private practice instead. A shortage of operating theatres also means that urgent surgeries continue to take priority over cataract treatments. Just recently, the NHS cancelled all non-urgent operations in order to avoid a winter crisis. The scale of the problem facing the NHS is huge, and it shows no signs of improving. In the 3 months from January to March 2017, there were a total of 86,000 vacancies, including doctor and nurse positions! The growing population, combined with the reality that people are living longer, means more of us need hospital treatment, and unfortunately Government funding for the NHS is not sufficient, which is causing hospitals to ration operations to try and meet their budgets. 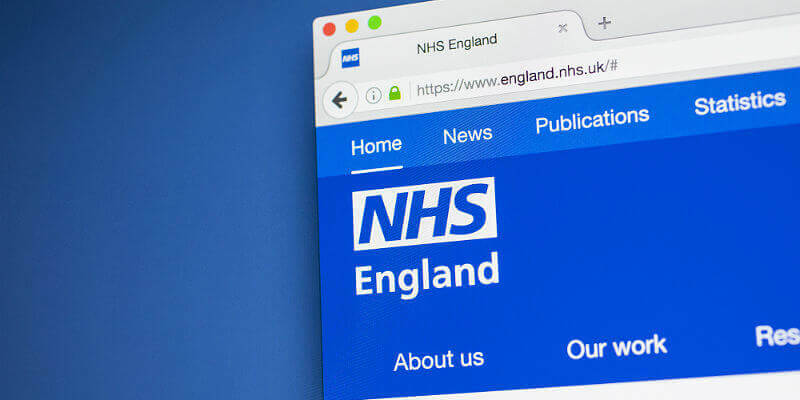 By 2020, the NHS is predicted to have a funding gap of £30 billion, and even if they make cost savings of between 2-3% per year, the gap would still be £8 billion. Put simply, unless the Government announces major funding improvements, waiting lists are likely to grow even more, putting the eyesight of patients at risk. The obvious consequence of waiting too long is a progression to blindness – something that is becoming more common. In addition, studies show that older adults who are awaiting cataract surgery suffer from above average levels of depression. The impact of these problems on health should not be underestimated. Recent research found that older women who had cataract surgery could look forward to a longer lifespan! The best advice from any health authority is to remove cataracts as soon as vision problems occur, and avoid waiting months or years for treatment. In the UK, that generally means considering private surgery instead. Luckily, there are an abundance of talented surgeons in the private sector who offer excellent care, with appointments available within weeks. At AVC, we make cataract surgery affordable to all with our 0% Interest Free Finance payment plans, and we also enjoy relationships with a number of private insurance providers. Our facilities are second to none – we have used the state-of-the-art Alcon Cataract Suite since 2015 with superb results! If you would like to enquire about our services and prioritise your eye health, simply call 0800 652 4878 to speak with a member of our friendly team.